How do I add RAM sticks to the RAM slots under the keyboard on my MSI MS16L1? Here is a link to a Video that gives you step by step instructions on how to dis-assemble your MSI MS16L1 to place RAM in the two RAM slots under the keyboard. What are the Keyboard shortcuts on my MSI MS16L1? 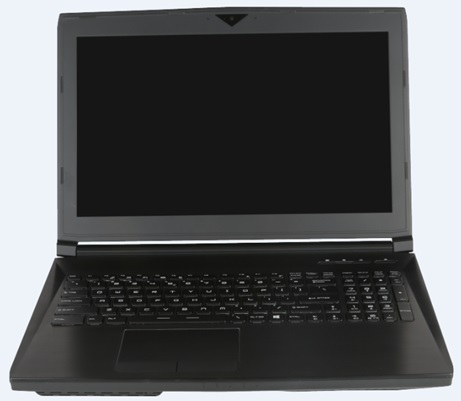 How do you properly add a M.2 SSD Hard drive w/ Termal Pad to your MSI MS16L1 Notebook? If you would like to add a M.2 SSD Hard Drive to your system it is important that the correct process is used. If you install the M.2 drive without using the accompanied thermal pad, there is a chance your M.2 drive may overheat possibly damaging your M.2 drive and/or your notebook. 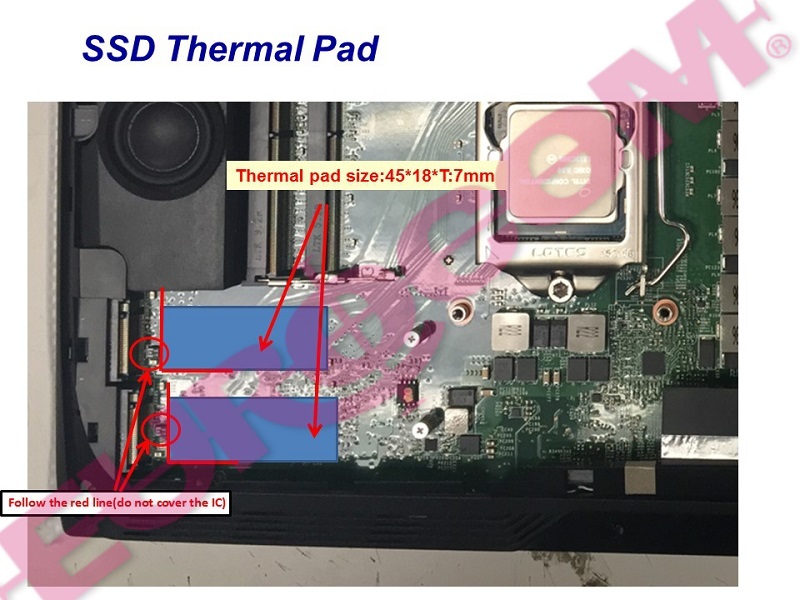 Please look at the provided picture which shows the correct placement of the Thermal pad that come with your M.2 Hard drive. Can I change the color layout of my Backlit Keyboard on my MSI MS16L1? Yes, you sure can. The software that comes pre-loaded on your notebook that controls the keyboard backlit layout is called KLM. Open KLM and you will find it is pretty self explanatory and easy to use.